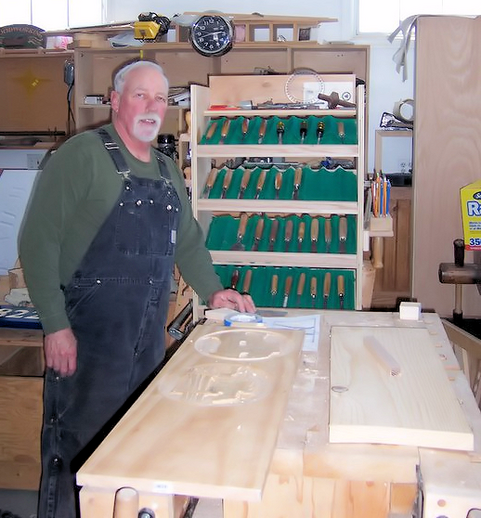 Master Wood Carver Adam Willie has been practicing the trade since 1990 and specializes in hard carved wood signs and customized horse (tack) trunks and stable products. Adam works with each client to ensure a unique and distinctive design and uses only the finest materials to create a one-of-a-kind product that will have a lasting impression. Please take some time to browse the site and view Adam's Gallery of work. You can also contact us directly to inquire about your specific needs and/or to get a quote.